Celtic Symbols: The Core of So Many of Today's Irish Expressions! Celtic Symbols: These are the Beautiful Shapes at the Heart of So Many Irish Expressions! The Celts were some of Ireland's earliest inhabitants, and these Celtic symbols are some of the earliest Irish expressions. These designs are both ancient and hugely popular today, appearing in Irish expressions from jewelry to tableware to clothing to Irish body art. 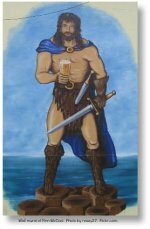 In fact, they are so common you may find you recognize some of them, even if you didn't know about their Celtic roots! We find many of these symbols irresistible (maybe because we have Celtic ancestors). They remind us of who we are and where we came from. Plus they look good! 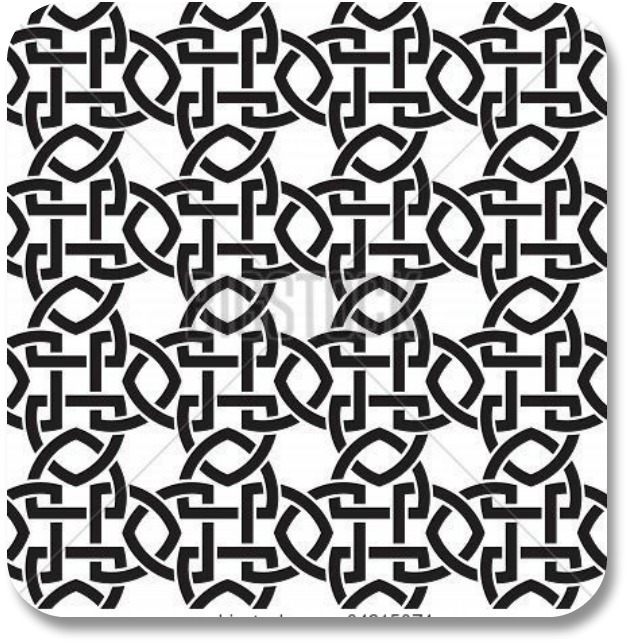 The meaning of this design is essentially “three-legged,” and it is no coincidence that this Celtic symbol visually resembles three legs running! Representing both man’s progress as well as competition, the Triskelion can also be referred to as the fylfot and the triskele. 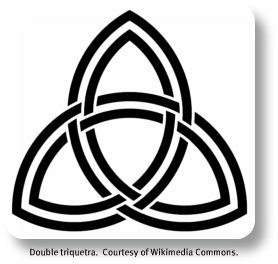 Meaning “three-cornered,” the Triquetra is actually a holy Celtic symbol that has various meanings. For example, to a Celt living way back in time, this design could stand for something as natural and basic as the solar phases or the lunar phases. 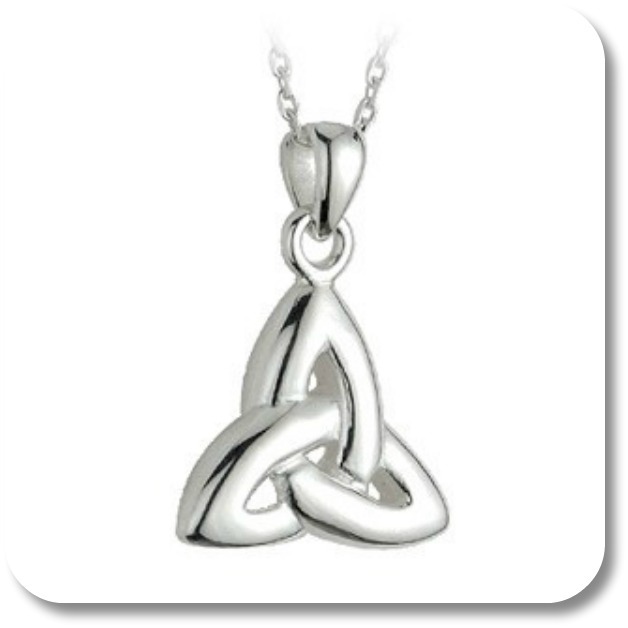 The Triquetra might also be conceived to represent the three Bridgits, Bridgit being an aspect of Danu, who in turn stands for metalsmithing, healing and art. 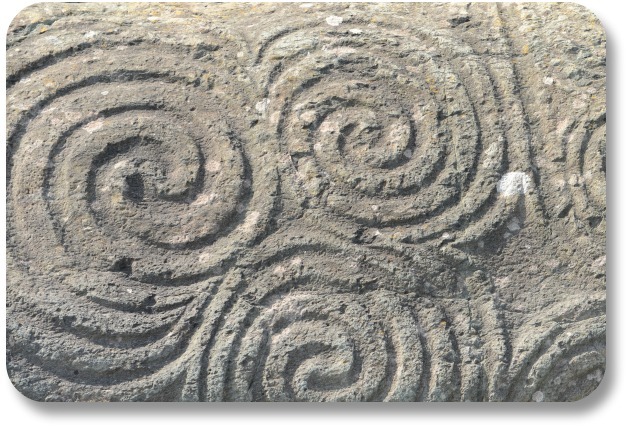 The single spiral is a vital part of Celtic design. Essentially, it stands for energy of an ethereal kind that either radiates to the outside or even to the inside. The direction in which it radiates is largely dependent on the person’s perspective, actually! It is a symbol that also stands for personal growth, expansion of the conscious and even birth. 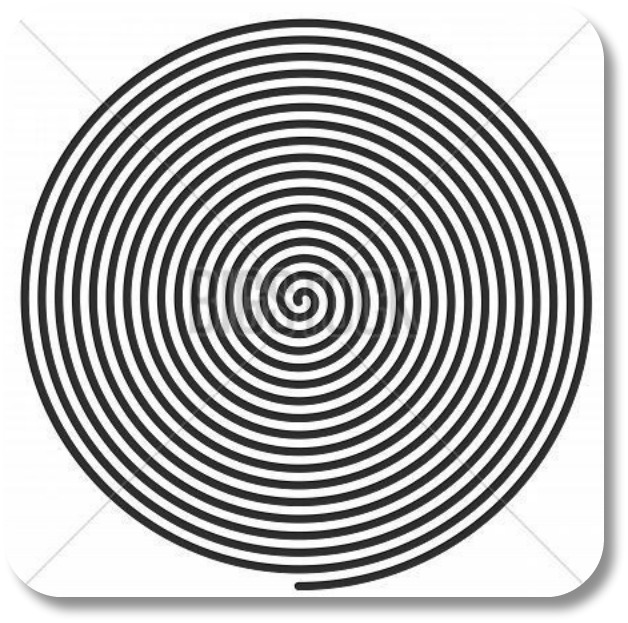 Some people have assumed that the history of the spiral goes all the way back to ancient Celtic artists who depended on the spiral’s symbolism for a mind-changing creative process. 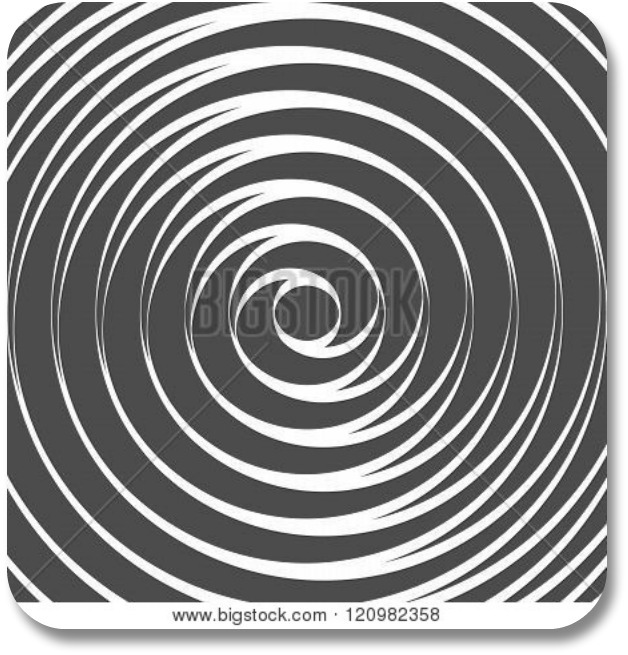 It worked like this: When they created a spiral in their artwork, they believed that their minds were liberated into a creative achievement. Yet another takeoff on the basic spiral, the double spiral is simply a representation of balance as well as of the equinoxes. It basically looks like two single spirals that have become joined at their respective ends. The equinox is a term that relates to astronomy, and it relates to the occurrence in which the Sun can be seen right over the equator. 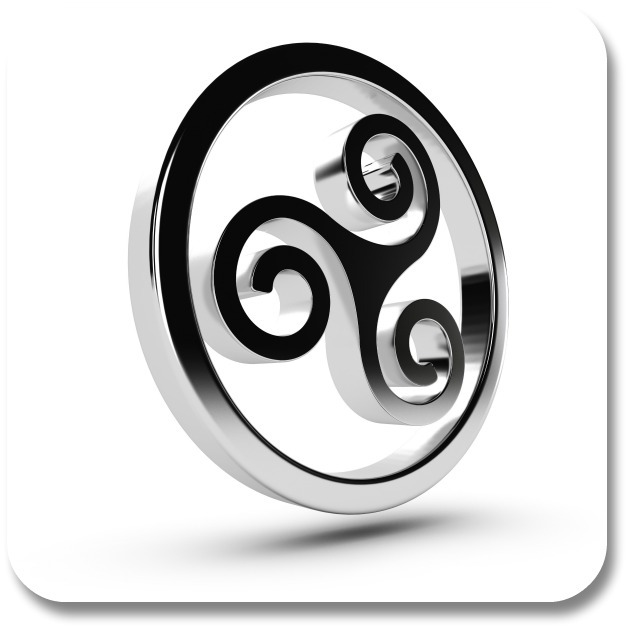 The triple spiral is another meaningful symbol within the world of Celtic design. It stands for the drawing of the three powers of crone, mother and maiden. Basically, it is a sign of the power of the female, and it is also a symbol of the power of both growth as well as transition. The spiral—the basic building block of this triple spiral symbol—is found all over Celtic artifacts of old. As far as free Celtic symbols go, the shield knot has actually been utilized across thousands of years by a number of cultures, mainly for the purposes of warding off and protection. Despite its use by other cultures throughout the times, it is still primarily associated with Celtic tradition. The tradition behind this shield knot states that it is deeply associated with the four-fold solar cross. 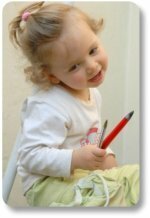 The Celtic Ogham is unique among the free Celtic designs on this page - because it actually relates to an alphabet and to writing. It was named after Ogmos. Are you wondering who or what Ogmos is? Ogmos is actually the Celtic god of both knowledge as well as communication. To put just who Ogmos is into a bit of a broader perspective, Ogmos has traditionally been connected to his Greek counterpart, the god Hermes. 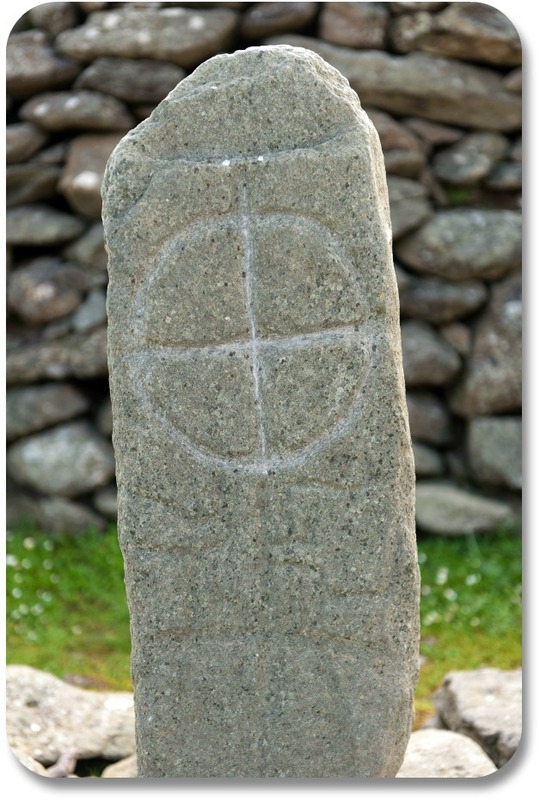 The Ogham manner of writing has been found by archaeologists all over the British Isles. All of its surviving examples take the form of stone carvings that are normally seen on road markers as well as tombstones. A fascinating combination of ancient pagan traditions combined with Christian symbolism, Celtic crosses were often used as teaching tools. The high crosses can measure over 6 meters tall! This one appeared on our Facebook page, and has collected over 17K likes, 250 comments and 1600 shares... and counting! Maybe the most interesting thing is how many people have Celtic Cross tattoos - and some are truly stunning. Visit us here to have a look! It is probably obvious - at Irish Expressions, we love Irish symbols! Expressing ourselves through Irish symbolism gives us a deeper sense of connection with Ireland, wherever in the world we happen to be! 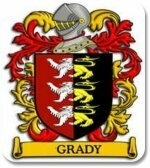 We have captured many of our favorite Irish symbols in an e-book called "10 Irish Symbols and Their Meanings." 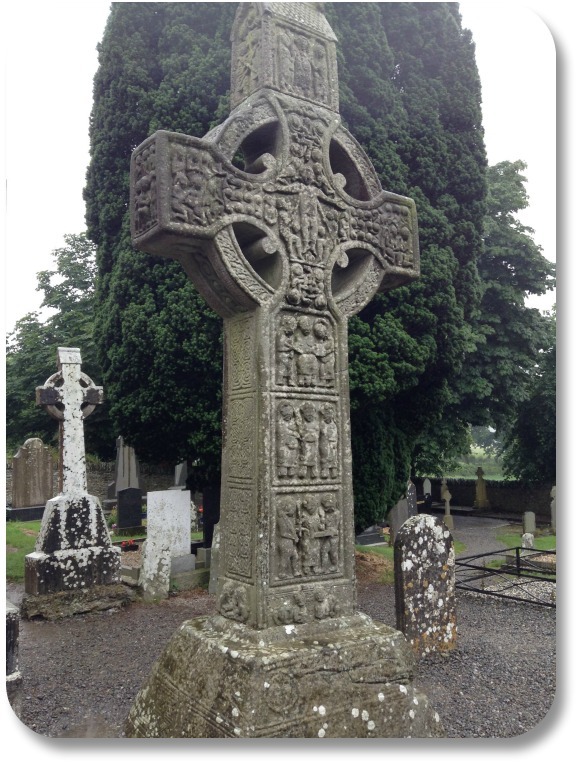 In it you will find pictures and backstories for the Irish Cross, the Celtic Knot, the Tricolor Flag, and much more! We Hope You Enjoyed This Overview of Celtic Symbols and Their Meanings! Expressing yourself using Irish symbols is a fun way to share your Irish side, during any Irish-themed occasion. For more information of this type, you may want to pay a visit to our main section on Irish Symbols here!